In this election year, there’s been a surge nationally of mostly young Democratic women running for office. And that surge is swamping ballots in Maryland as well. 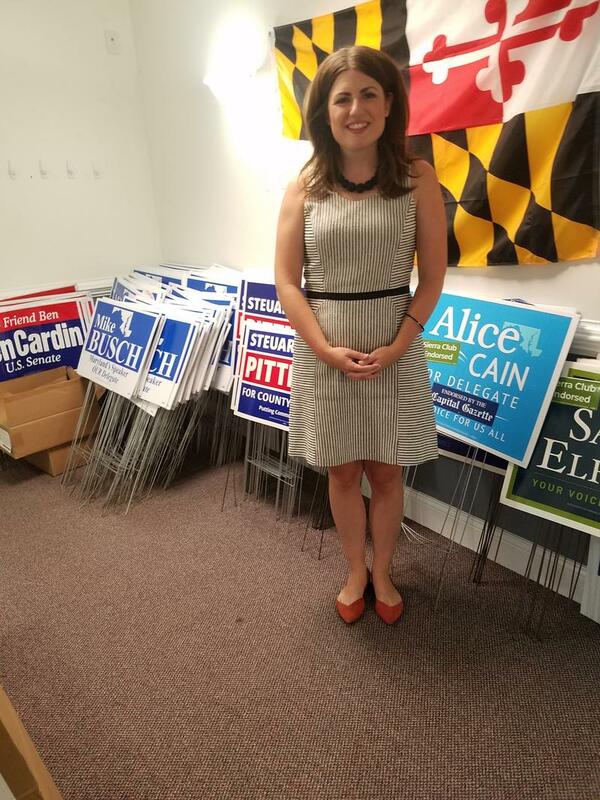 In one race, a 30-year-old woman—a Democrat—is pitted against a 65-year-old former Republican member of the House of Delegates for the state Senate seat representing Annapolis. 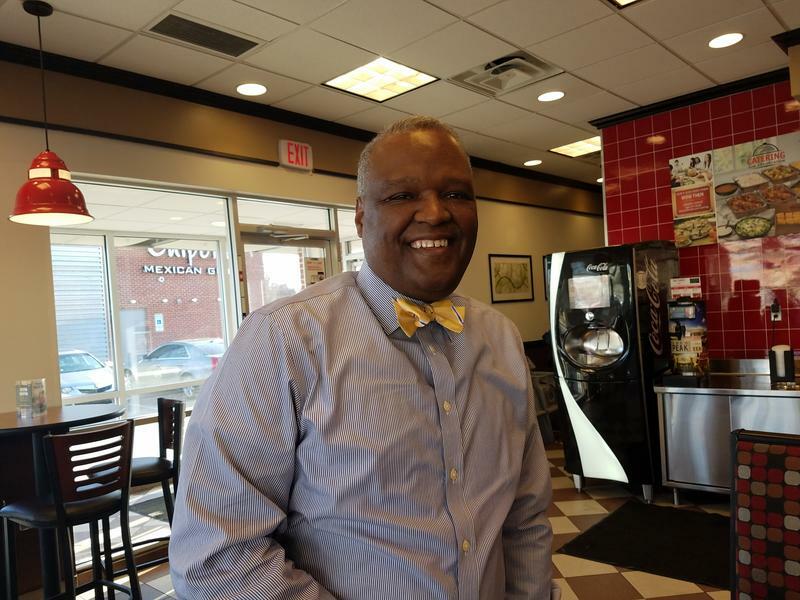 The former two-term Delegate, Ron George, was sliced out of his Annapolis area district in 2012 by Democratic lawmakers and has been trying to make a comeback ever since. He’s even moved into the new district. Over the last year or so, the Prince Georges County school system has been tarred by one scandal after another: grade-fixing to boost graduation rates, secret raises for administrative personnel, alleged abuses in the Head Start program. Theresa Mitchell-Dudley, president of the county teachers’ union, blames County Executive Rushern Baker, who wrested power from the elected school board five years ago. In the world of Washington politics it’s hard to rule anything out. But an awkward controversy is developing over President Trump’s desire for military parade. Defense Secretary James Mattis told reporters recently it would be a salute to the soldiers, sailors and airmen who are serving their country, probably scheduled for Veterans Day. 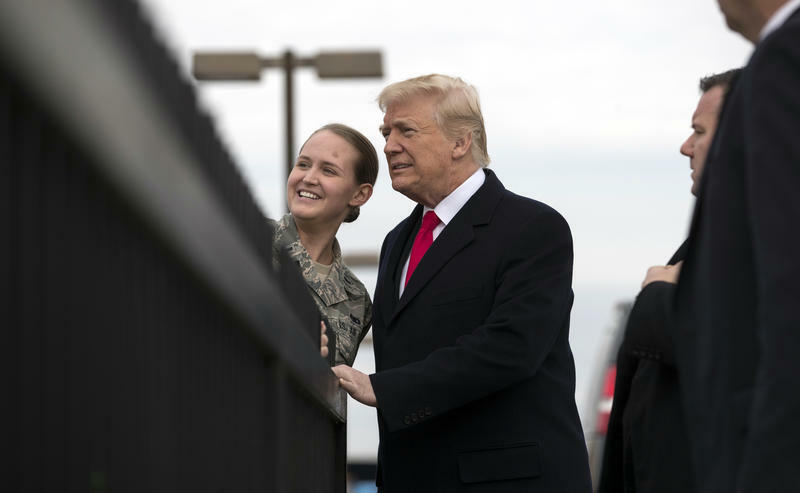 “I think we are all aware in this country of the president’s affection and respect for the military,” he said at a press briefing. But an informal recent Military Times poll found that 89 percent of its readers—most of whom are connected to the military—think it’s a waste of money. 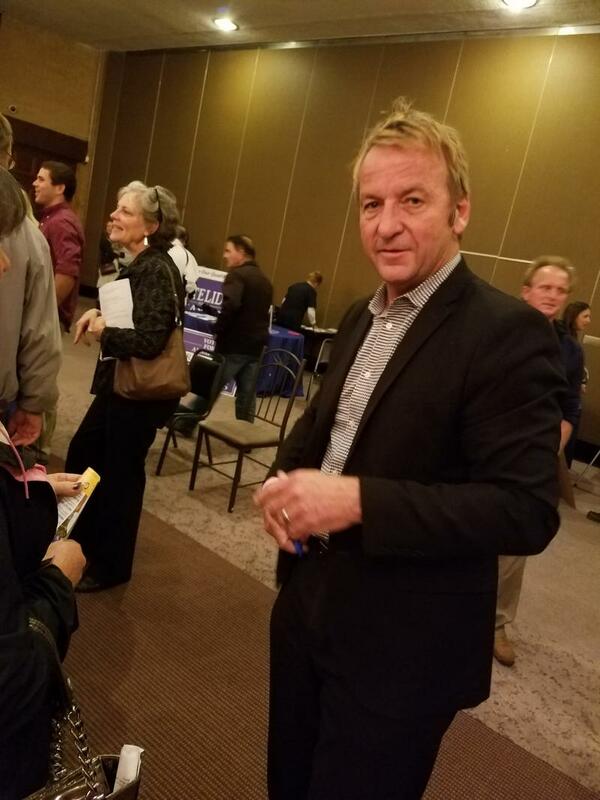 Incumbent Republican Mayor Mike Pantelides will face Democrat Gavin Buckley in Annapolis's Mayoral Election in November. Pantelides handily won the Republican nomination in Tuesday's primary. Buckley's victory was a bit of an upset, as he beat State Senator John Astle. It all sets up what could be a heated race in the coming months. WYPR's Karen Hosler talks about it all with Nathan Sterner. 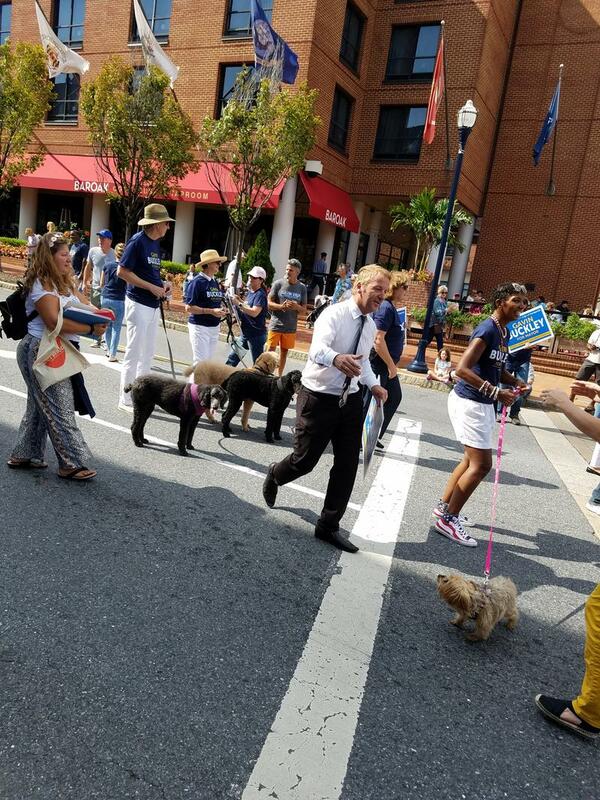 Annapolis’ pre-Labor Day parade had the usual marching bands, dance troupes and city council members waving from antique convertibles. Then there was this guy strutting, skipping, and dancing down West Street, moving from side to side to shake a hand or grab a hug. 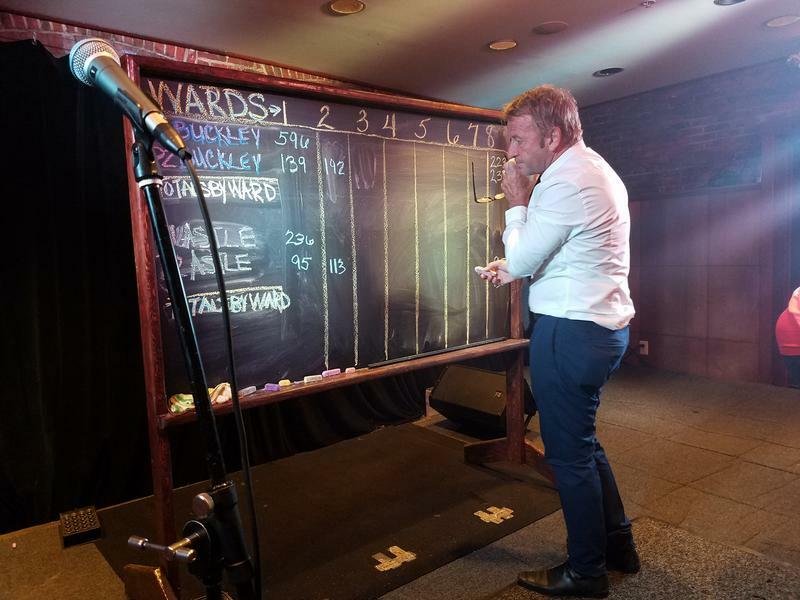 Just as he stole the show that day, Australia-born Gavin Buckley has injected the race for Annapolis mayor with a spark rarely seen in city elections. 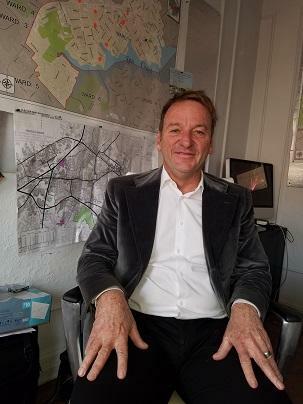 "I feel like I have a passion to take the city forward and effect some change," Buckley said. "Not just talk about it." 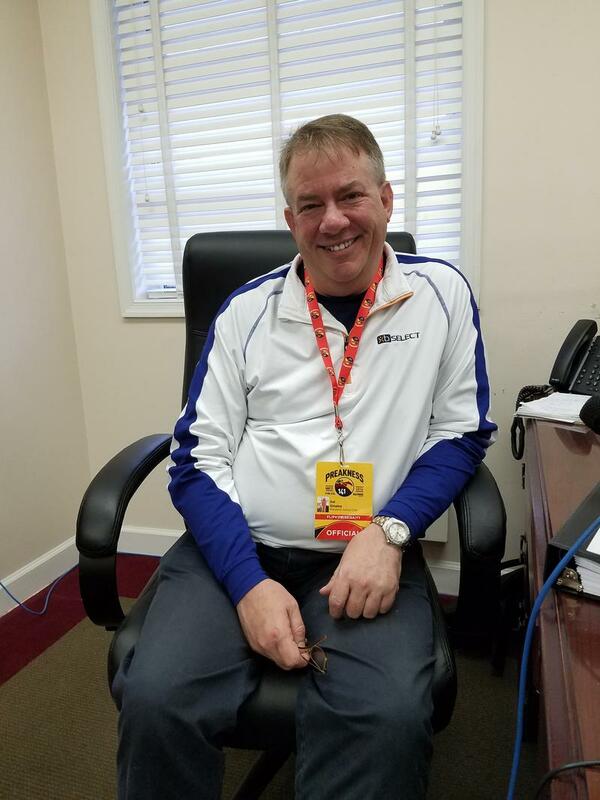 Buckley, 54, is an entrepreneur credited with driving a nest of drug dealers and prostitutes from a main Annapolis thoroughfare. 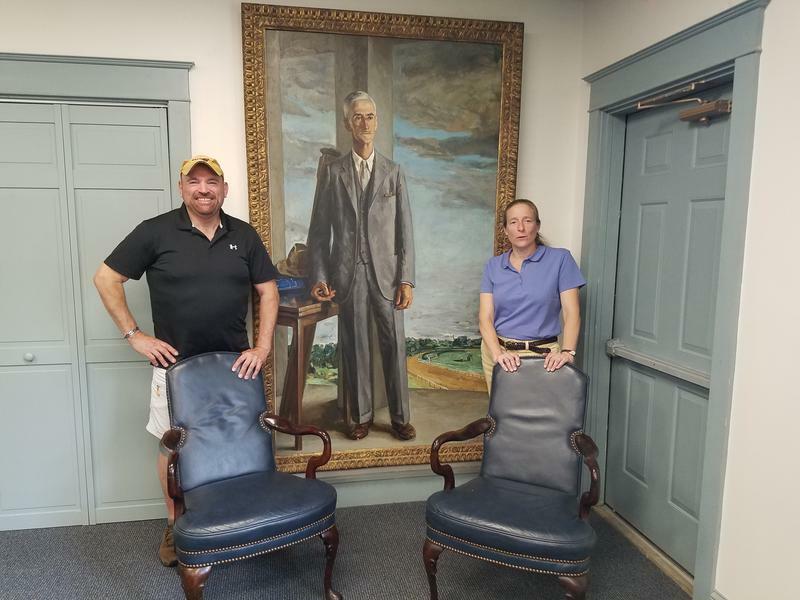 Fair Hill, a horsy hangout on state-owned land in Cecil County, could become the permanent home of an annual international equine competition that could attract as many as eighty thousand visitors for each four-day event. The equestrian center and a site in Virginia are finalists to win the event, known in horse circles as a "four-star." It includes cross-country racing, dressage and jumping. Maryland’s horse industry, once thought to be on life support, has rebounded. 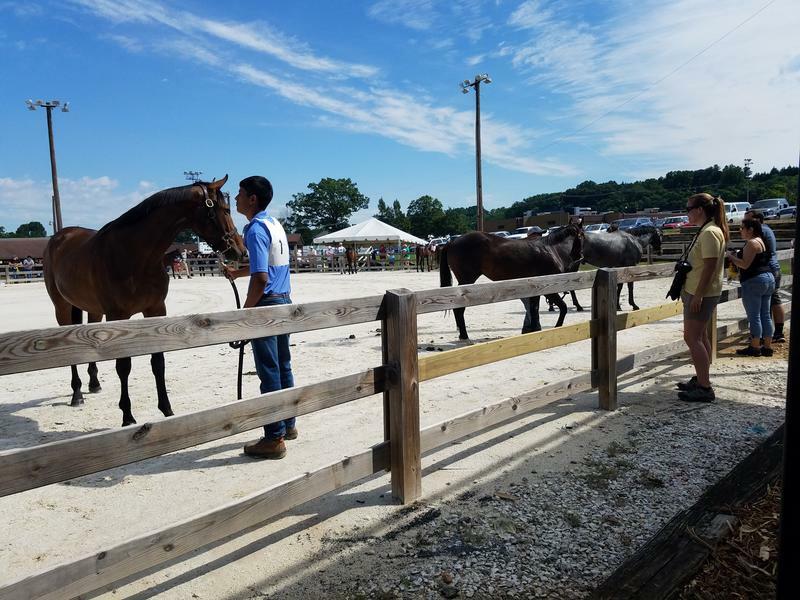 And at places like the Yearling show in Timonium, where year-old thoroughbreds strut their stuff before a judge who rates their likely racing success based on physical appearance, there’s an air of almost giddy optimism. "We needed an influx of money and horses and new owners, and I think we are on our way," said long-time trainer Linda Gaudet. There was no shortage of enthusiasm from the hardy band of mostly local folk of a certain age in the Pimlico clubhouse last Saturday. 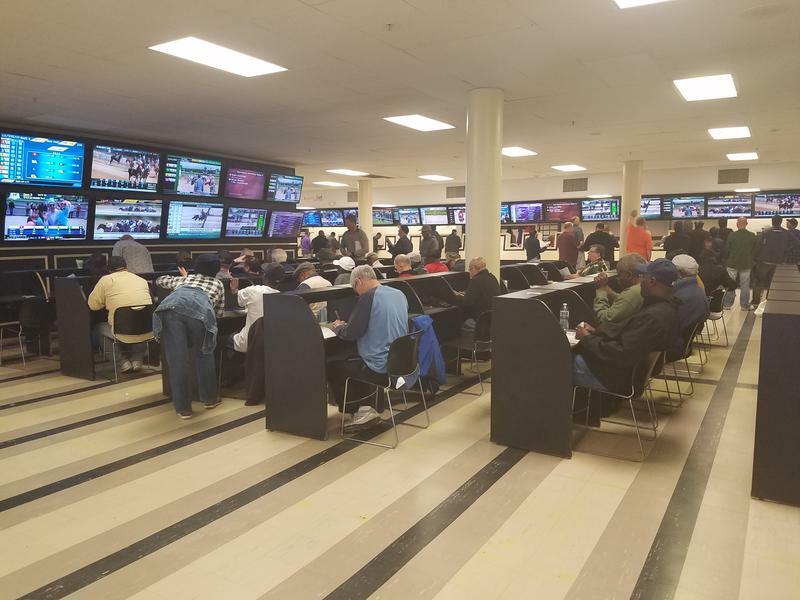 They spent Kentucky Derby day watching horse races from around the country on video display terminals and eagerly placing their bets. But they also had to be wondering what will become of this decrepit old track that has been reduced to a 12-day live racing season that includes the Preakness, the second jewel in the Triple Crown. 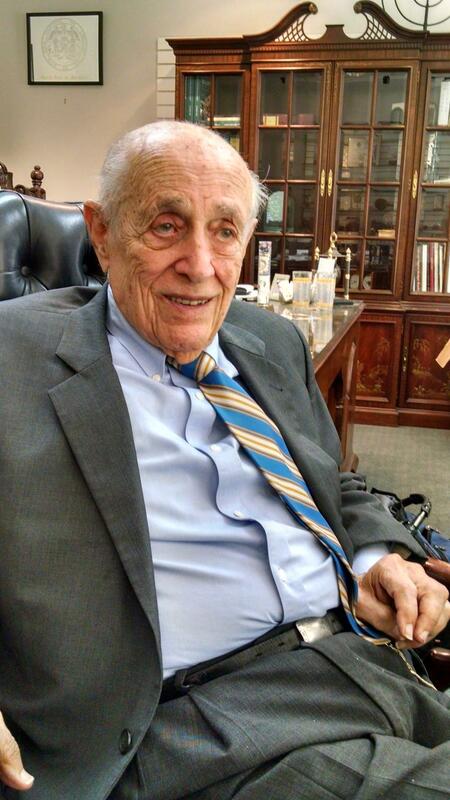 Lawrence J. Hogan, Senior, father of Maryland’s governor, died Thursday at age 88 after suffering a stroke. But he lived long enough to see his son fulfill his own political dreams. Former three-term congressman Larry Hogan, senior, had wanted to be governor, but instead he will forever be linked to the impeachment proceedings against President Nixon. As the first Republican to call for removing the GOP president, Hogan signaled that Nixon would have no escape except to resign. Ben Cardin and Steny Hoyer have been close friends and allies since they were boy wonders of Maryland politics a half century ago. But now they may be facing their greatest challenge ever: protecting the country from what they call the missteps--or worse—of President Trump. 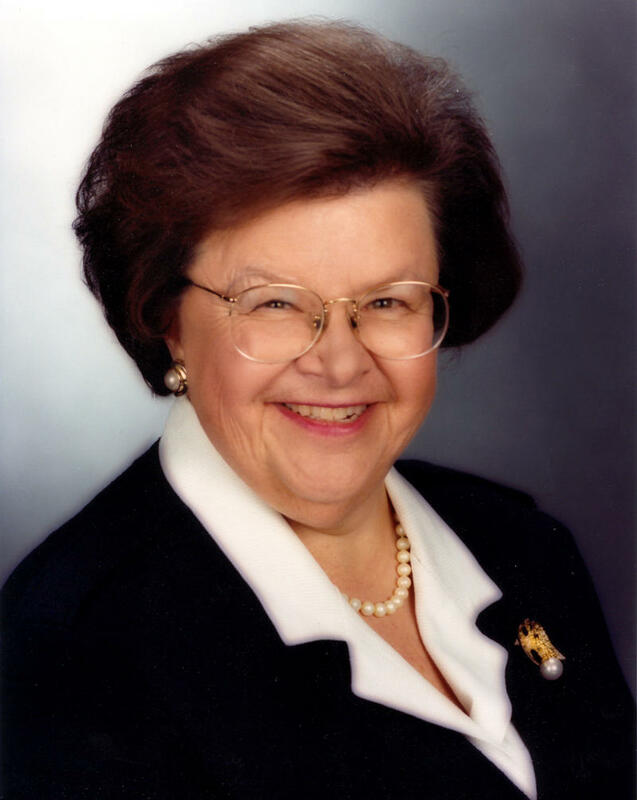 Maryland’s Barbara Mikulski bade farewell to the U.S. Senate recently, concluding 45 years in elective office and projecting the next phase of her life. 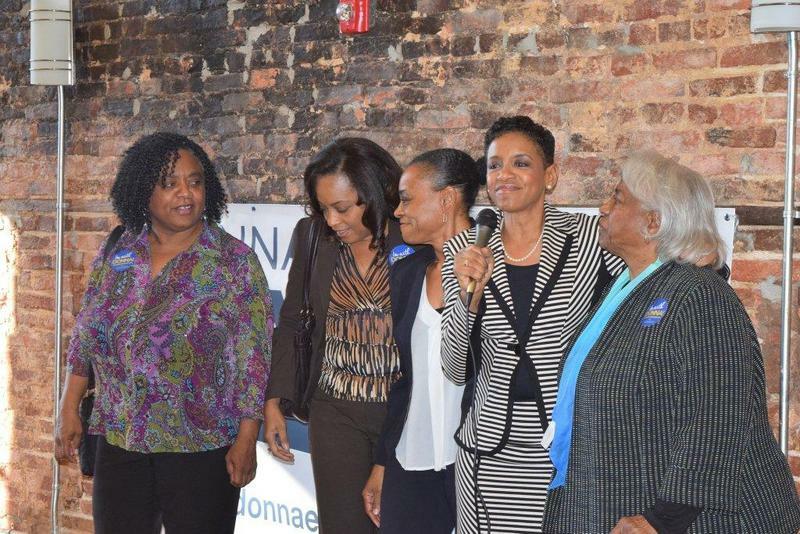 Despite the grim returns in national races, Maryland Democrats celebrated victories in House and Senate races. 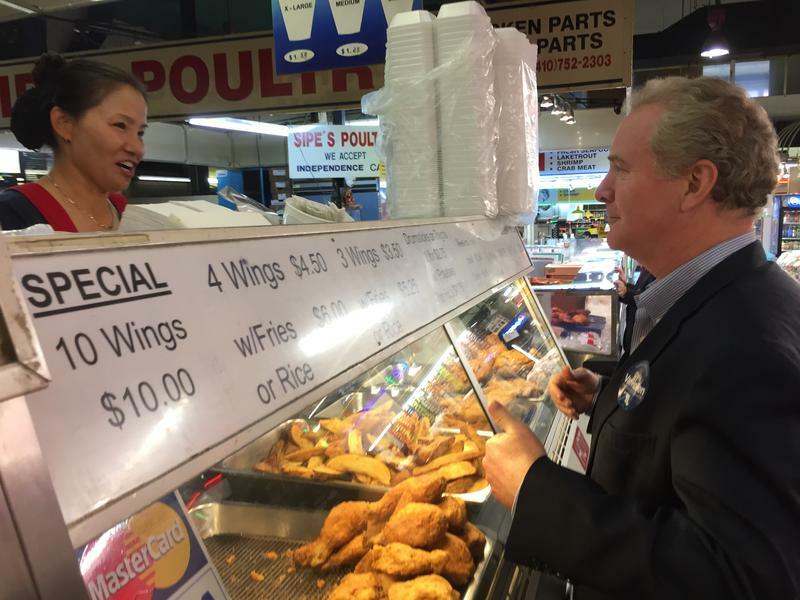 Congressman Chris Van Hollen defeated Republican Kathy Szeliga for the open Senate seat vacated by retiring Senator Barbara Mikulski. State Senator Jamie Raskin won his race to replace Van Hollen in congress and former Lieutenant Governor Anthony Brown won his race for Congress. 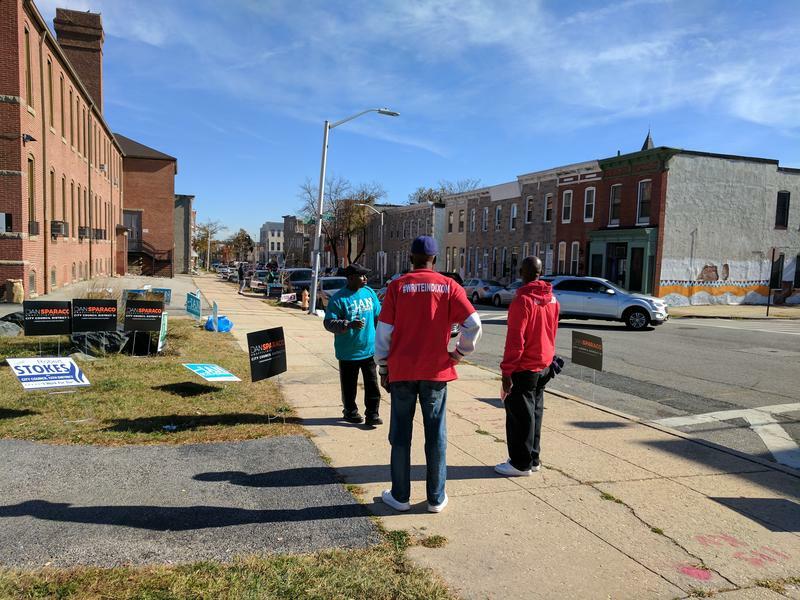 Marylanders flooded polling places Tuesday as one of the nastiest and most divisive elections in recent memory came to a close. There were long lines at many polling places and glitches here and there, some of them related to Maryland’s return to paper ballots. Scanners broke down in several places and in other precincts, voters waited in long lines to put their ballots through a single scanner. 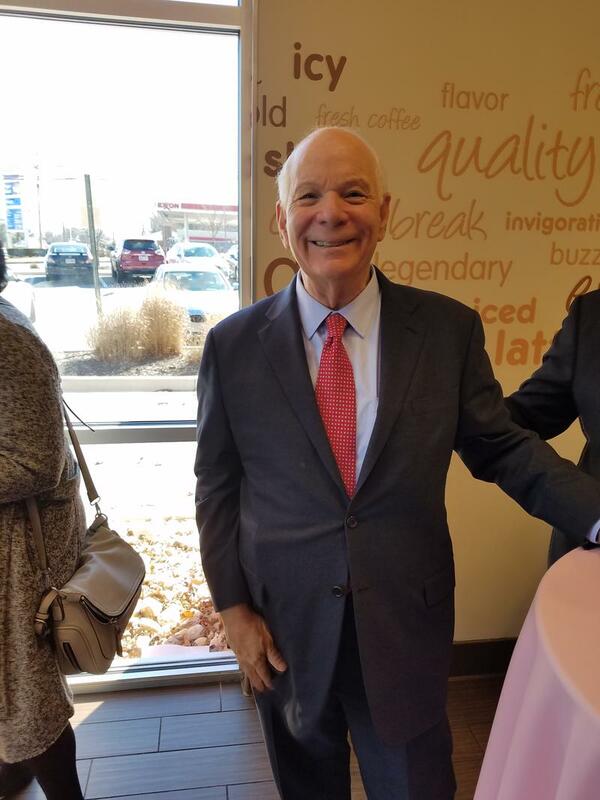 Fraser Smith and Karen Hosler, of the WYPR news team, talk about Republican efforts to retake Maryland's Sixth Congressional District seat with a 74-year-old "young gun." The mood was bright and optimistic when a dozen or so Republican women posed for a recent campaign gathering in Severna Park with Mark Plaster. They were eager to help the GOP candidate give Democrat John Sarbanes the only serious challenge he’s faced since first winning Maryland’s Third District congressional seat 10 years ago. Oh sure, the second day of Pimlico’s 2016 season was rain-soaked and gloomy. It was so bad the small scrum of spectators for the opening race didn’t even bother to leave the comfort of the freshly scrubbed clubhouse, watching the action on relatively new flat screen TVs instead. 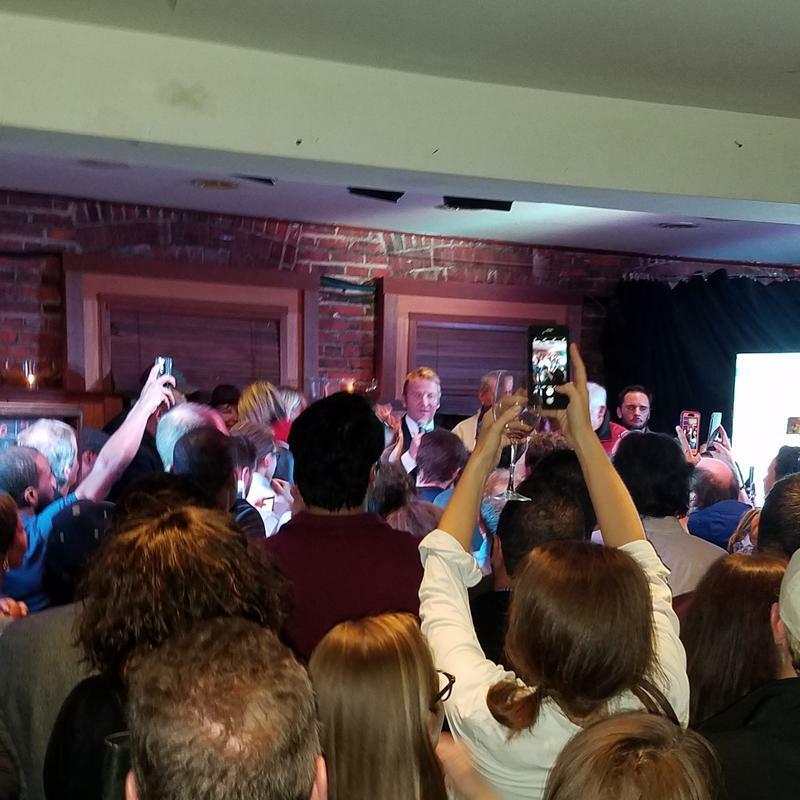 Chris Van Hollen’s victory party last night took on a festive glow long before positive results were more than just exit polls and wishful thinking. It might well be called a moment of affirmation after a bruising campaign. 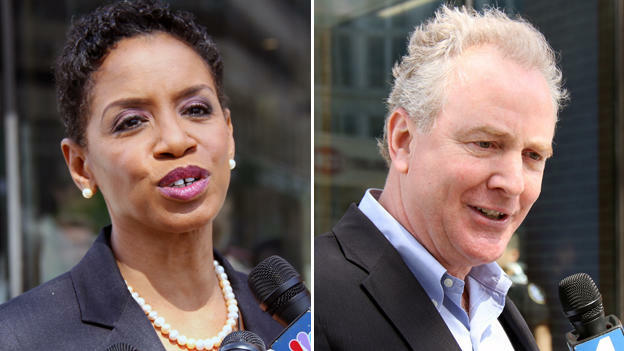 Maryland’s primary election is less than week away. 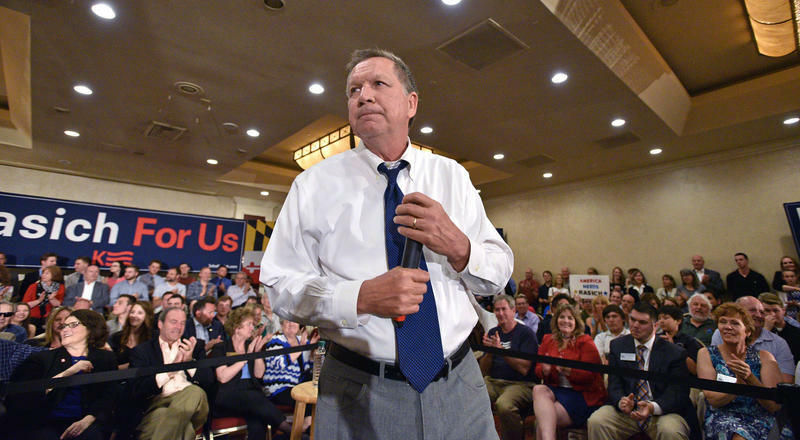 And while the presidential front runners were busy with Tuesday’s New York primary, Republican John Kasich delivered his relentlessly positive message to a sympathetic audience in Annapolis. WYPR’s Karen Hosler was there and joins Morning Edition host Nathan Sterner. Little Eva’s 1962 hit Loco-motion set the tone for a Donna Edwards campaign rally in Baltimore’s Station North arts and entertainment district last weekend that was part sock hop, part prayer meeting. Campaign staffer Salima Siler Marriott told three dozen volunteers that it is “really critical at this juncture is that you are able to multiply yourself” to get out the Edwards vote. 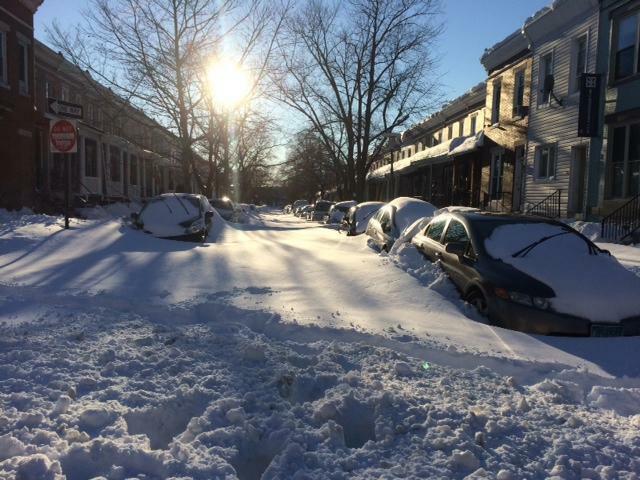 Maryland began digging out from under an historic snowfall yesterday with shovels, snow blowers and in one case, even a dustpan. 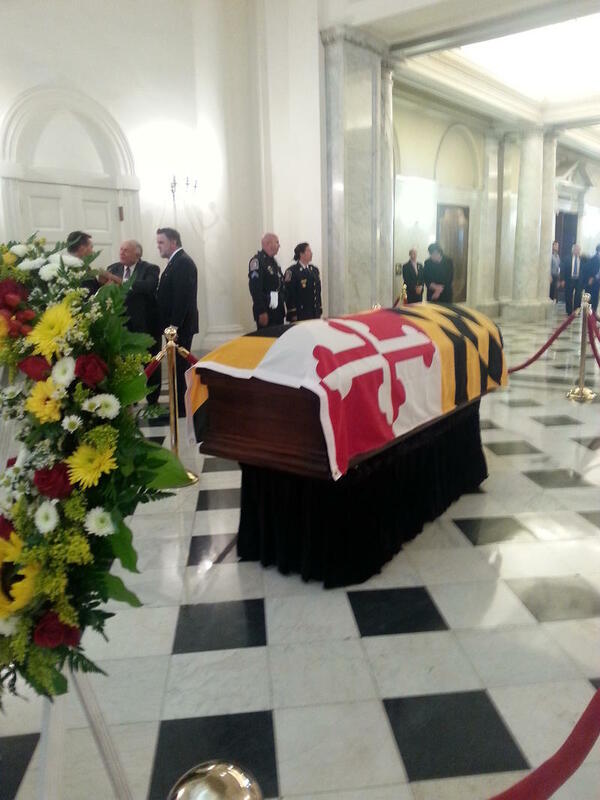 The gaggle of top state officials, close family members and long-time friends who turned out Wednesday to bid farewell to Marvin Mandel bore witness to the former governor’s broad bipartisan style. 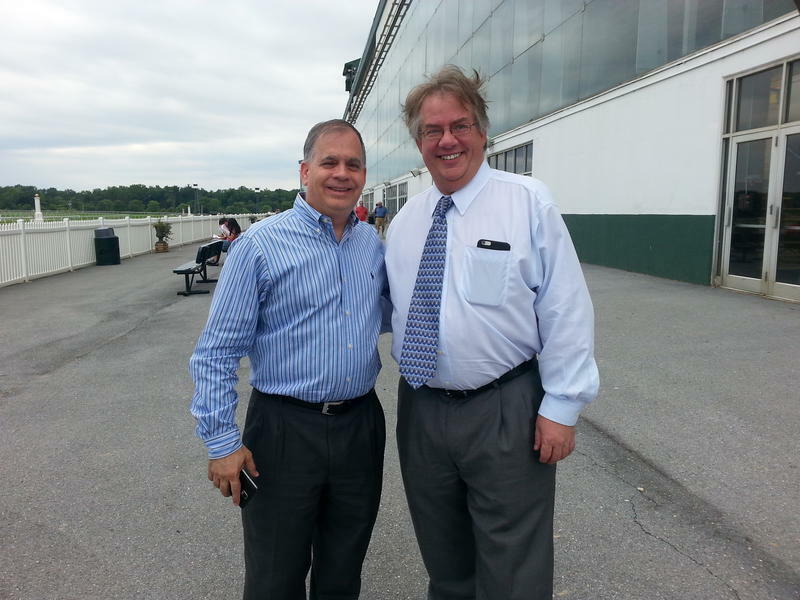 Welcome to date night at Laurel Park race track. You start with live music, mix in some cheap drinks, an all-you-can eat buffet and a twilight race schedule on Fridays that accommodates a regular work day and still offers a front rail view of the competing ponies. "I like the evening, the 3:40 post time," said Linda Egolf. "I think that’s neat and I think it’s usually over around 7 so it still gives you time to leave the track and get dinner or whatever and carry on with your evening." Living longer than nine decades seems mostly a matter of genetics, healthy habits and luck. But Marvin Mandel reports that continuing to enjoy life in your mid-nineties may also require feeling useful. 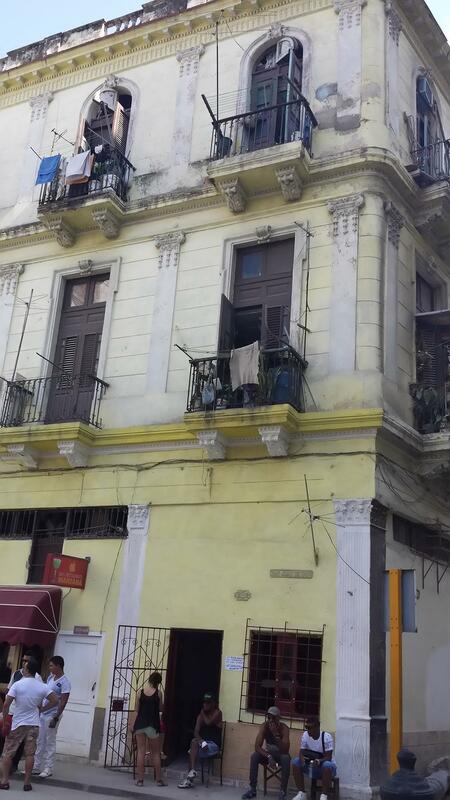 Pictures of old Havana don’t do it justice. Spectacular but crumbling architecture: Colonial, Moorish and Art Deco facades with laundry hanging from most every window. Ancient American cars, many tricked out with pastel paint jobs and running on Russian and Korean engine parts. Intoxicating rhythms of Afro-Cuban music performed everywhere from high-end restaurants to street fairs. 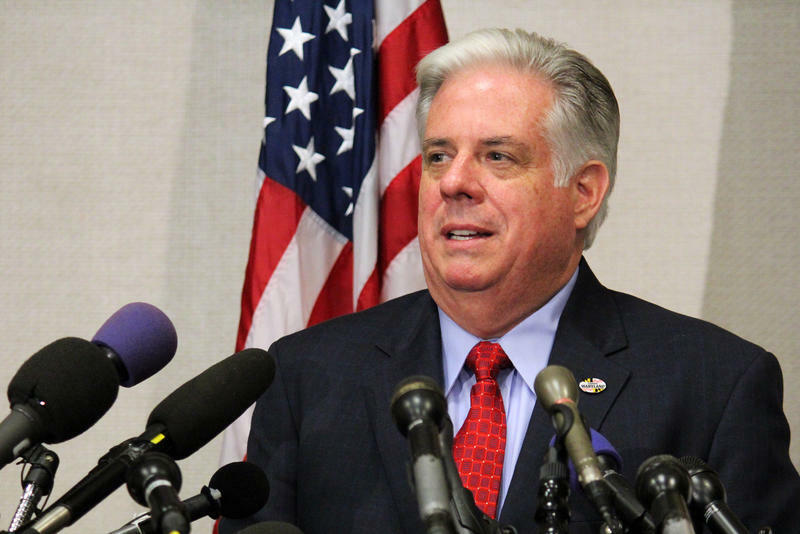 When Larry Hogan is sworn into office, he will become the first Maryland governor in more than 150 years with no prior experience in elected office. Yet Hogan, 58, is no novice. He is benefiting from a lifetime learning politics at close range. 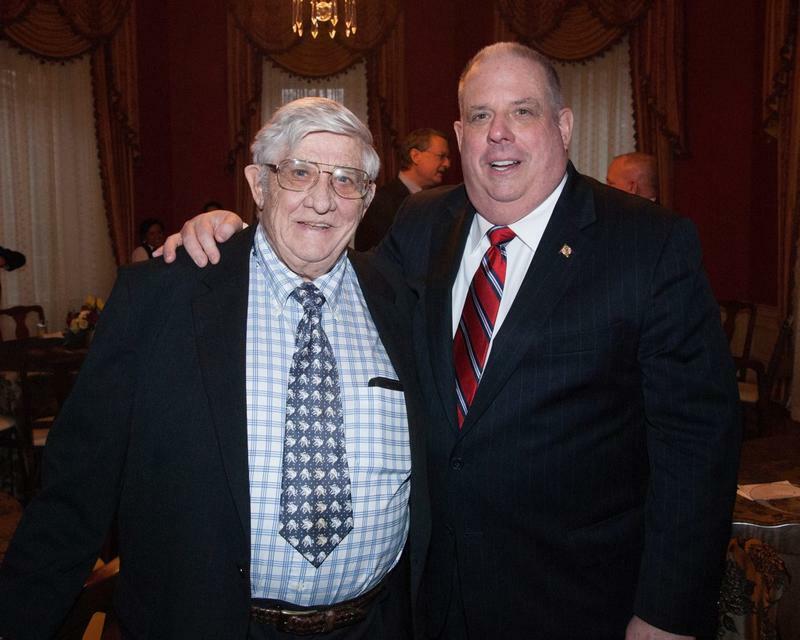 Larry Hogan was elected yesterday to become the state’s second Republican governor in a half century. 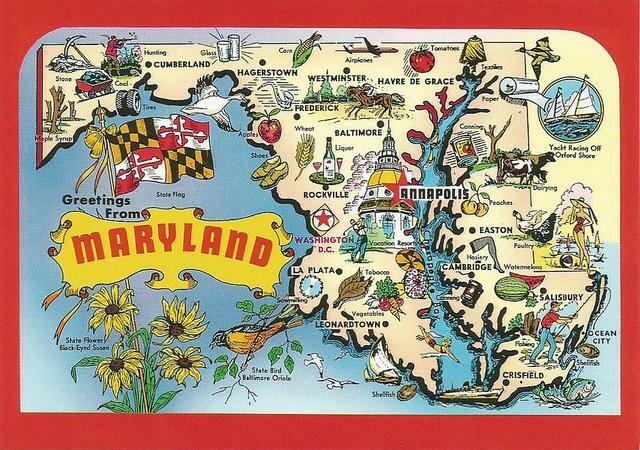 It was a startling political upset that raised questions about Maryland’s image as a comfort zone for Democrats.